Don't miss our online shop specials and killer discounts in October! To celebrate Altsphere Production 9th birthday, you are able to find more than 400 CDs and vinyls at a special discounted price in our online shop! 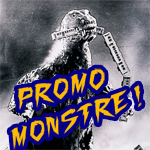 CLICK HERE and be the first to get our monster specials and sales !